DevOps helps break down the walls between the various disciplines of software development, and offers the benefits of continuous delivery, better aligned development and operations teams, and more efficient release cycles. 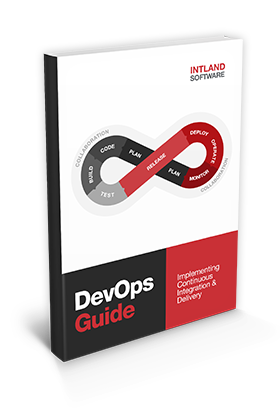 Download this DevOps Guide to learn more about the history of this framework, about the benefits it can yield, and for practical tips on implementing DevOps. lower chance of costly failures.